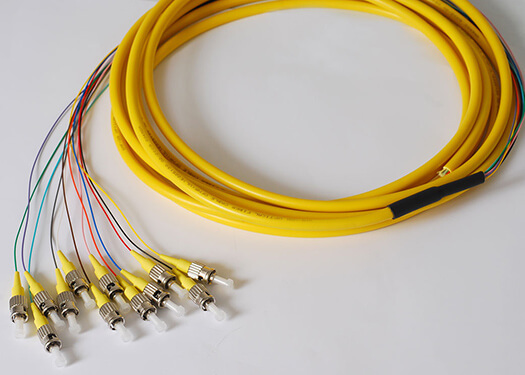 Cablesys is an Original Equipment Manufacturer (OEM) solution provider located in Southern California. 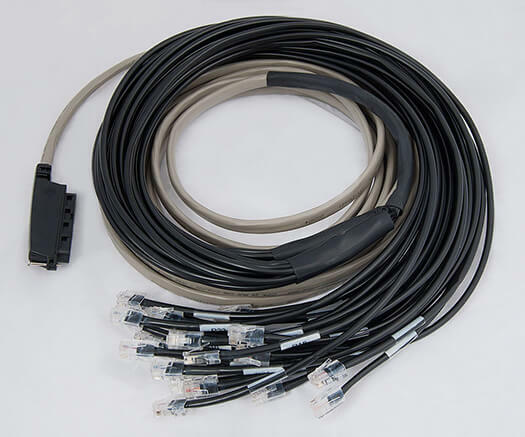 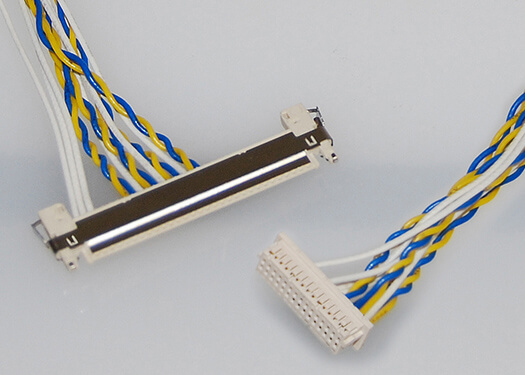 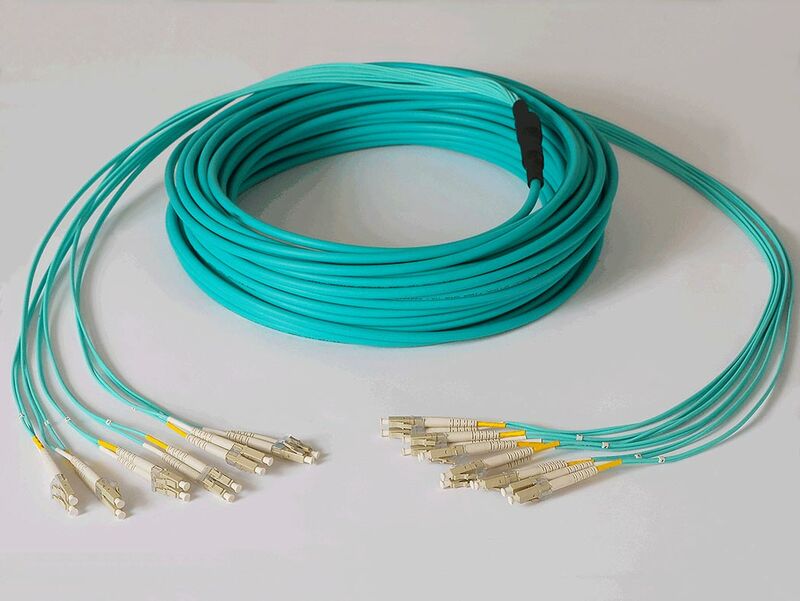 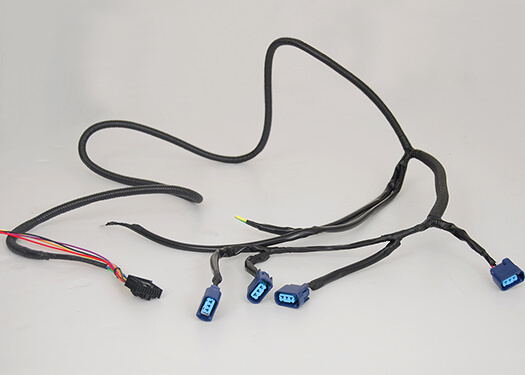 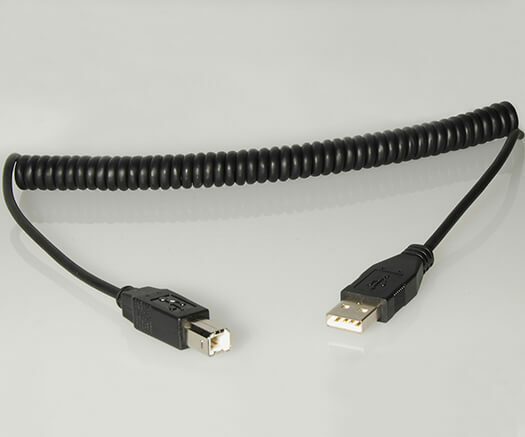 We specialize in manufacturing custom OEM cables for low voltage, interconnect, and data network applications. 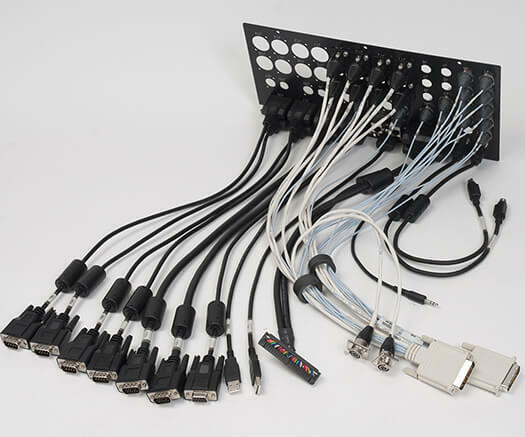 We have worked with clients in various industries; such as aerospace, automation, automotive, avionics, finance, casino, defense, environmental, healthcare, hospitality, large storage systems, medical, military, oil and gas, test and measurement, telecommunications, transportation, robotics, and industrial automated machinery. 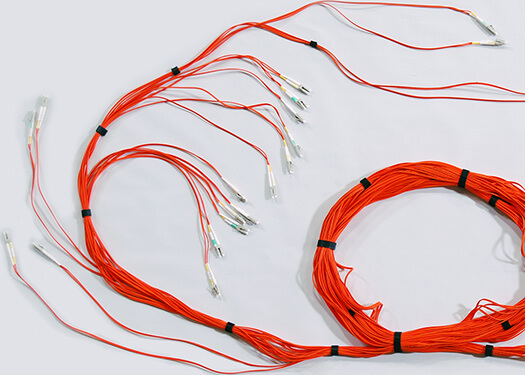 Below are just a few examples of our manufacturing capabilities.